We discussed in prior blog posts how beneficial Peptides, Growth Factors as well as Vitamin C are to your skincare routine. Now we will explain in this three part blog series why it is beneficial to include Retinols, Beta Hydroxy Acids (BHA), Alpha Hydroxy Acids (AHA) as well as various Antioxidants to your skincare arsenal. These are all powerful ingredients that will drive your skincare game to the next level. Retinol is one of the most powerful ingredients you can include in your skincare routine. Retinol is Vitamin A and it's effects on the skin has been proven to speed up cell turnover, boost collagen production, reduces acne and acne scarring, decreases hyperpigmentation, fine lines and wrinkles as well as keeping your pores clean and unclogged. Retinols are best used at night as this is peak time for cell turnover. While using a retinol product you can be more sensitive to the sun, so it is mandatory to always use an SPF. In addition, it is important to note that retinols do cause your skin to be dry if you use too much or you are new to retinols, so be sure to use sparingly and to include a hydrating daily moisturizer as well as an SPF to complete your morning regimen. If you are a Retinol newbie, AGELESS Total Repair Crème is a perfect introductory Retinol Product to try. Ageless Total Repair Crème supports collagen synthesis while preventing moisture loss from the epidermal layer of the skin. It Improves skin’s texture and tone without irritation, while it hydrates, brightens and reduces redness. An added bonus is that it protects skin from oxidative stress. For all you Retinol pioneers AGELESS Total Overnight Retinol Masque is a great product to try out as well. Ageless Total Overnight Retinol Masque supports collagen synthesis while preventing moisture loss from the epidermal layer of the skin and continually hydrates skin. This breakthrough treatment masque transforms skin’s appearance while you sleep and includes multi-action technology, which continuously releases hydrating microspheres of marine collagen to lock in moisture and delivers retinol deep into the skin to support intensive collagen remodeling. Regardless of which retinol crème you decide to go with, we always recommend to all new and experienced Retinol users to always use an SPF and for newcomers to invest in the Vital C Hydrating Repair Crème for morning use. 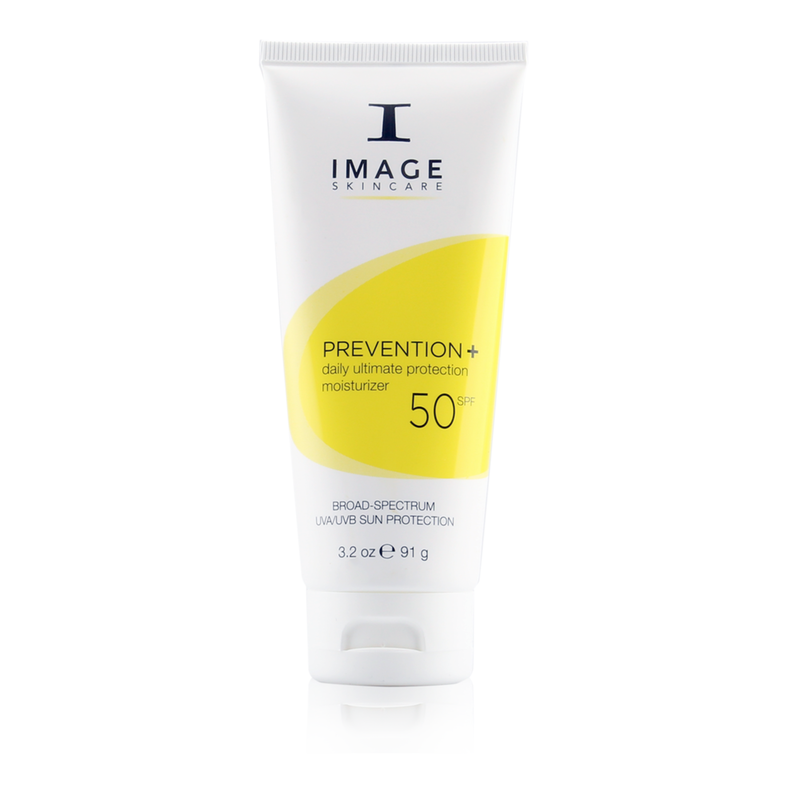 This product is great for the morning for extra hydration and Prevention 50+, which is a great SPF option and does not leave your skin with a greyish tint like most SPF's have a tendency to do. If you have questions about Retinol products you can always contact us at 404-496-4091 or email us at info@theoryaesthetics.com. We also encourage you to book a skin consultation whether over the phone, virtually or in-clinic. We love to talk skin. We also invite you to visit us at www.theoryaesthetics.com. Follow us on our Instagram page and our Facebook page for latest Theory Aesthetics updates, current and new service offerings and promotions. In addition, we would love to share our passion with you and invite you to schedule a procedure with us. We are passionate about skin care treatments. Our goal is to make Atlanta look healthy with radiant skin.